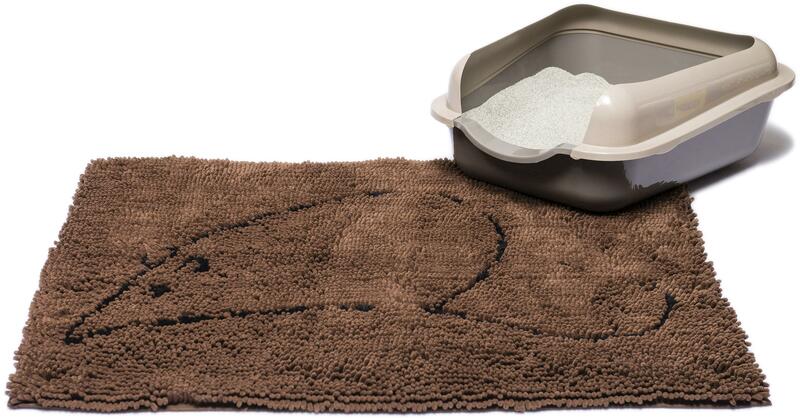 Use under cat litter boxes to keep cat litter from spreadign over your house. 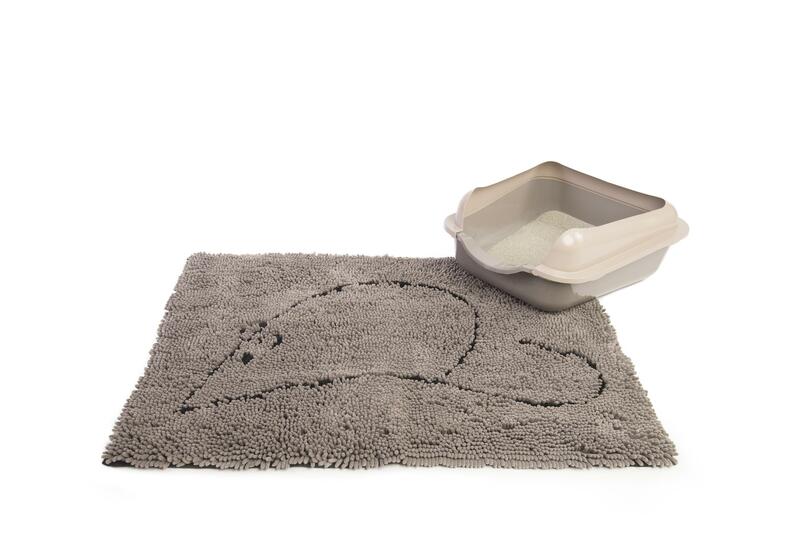 The microfibre wicking technology pulls litter off the cat's paws and into the mat. 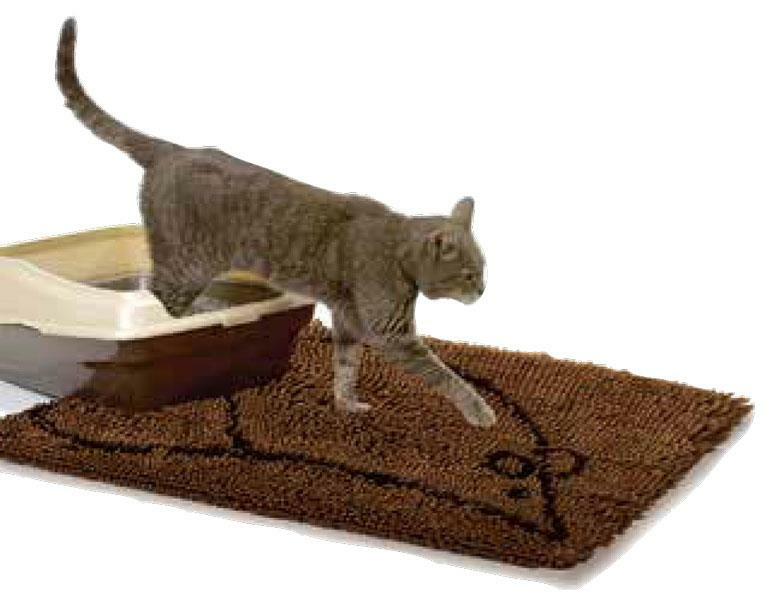 Soft microfibre is gentle on the paws, encouragin ghte cat to walk over it. 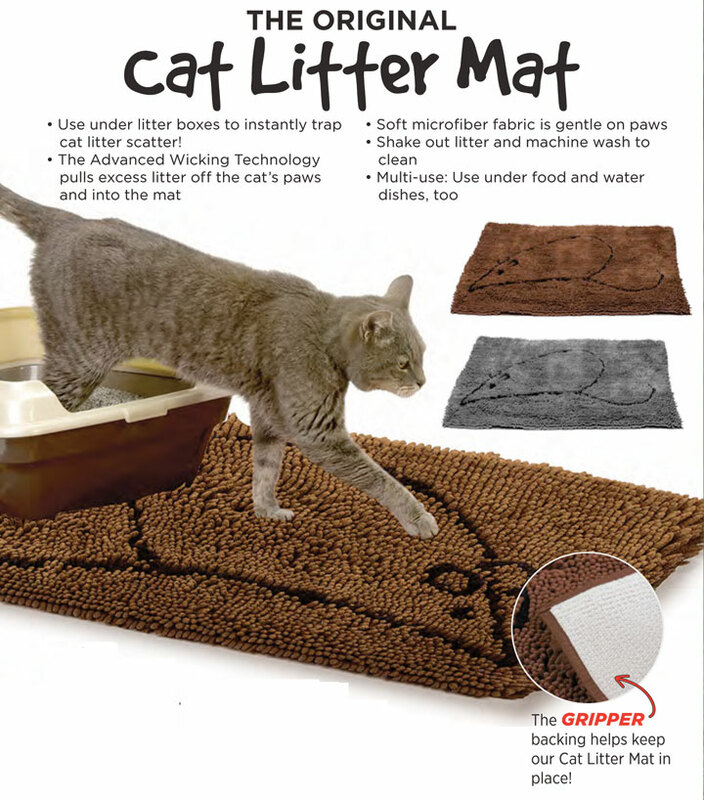 Shake out litter and machine wash to clean.